Rhonda Cadena M.D., is a board certified Neurointensivist and Emergency Physician at the University of North Carolina Hospital in Chapel Hill. She is an Associate Professor in the Departments of Neurology, Neurosurgery, and Emergency Medicine and is the fellowship director of the Neurocritical Care fellowship at UNC. Clinical Interests include: Neurocritical care, stroke, neurological emergencies, and education. Education/Training: MD, Southern Illinois University School of Medicine; Residency, Emergency Medicine University of Cincinnati; Fellowship, Neurocritical Care and Stroke, University of Cincinnati. Drug abuse is a worldwide problem responsible for a considerable number of deaths, functional dependence, and healthcare costs. Use continues to rise throughout the world and synthetic drugs have been added to the repertoire alongside cocaine, heroin, and methamphetamine. The acute intoxicating effects on the brain are well known; however, an understanding of the neurological complications is important in the acute period to guide workup and treatment. 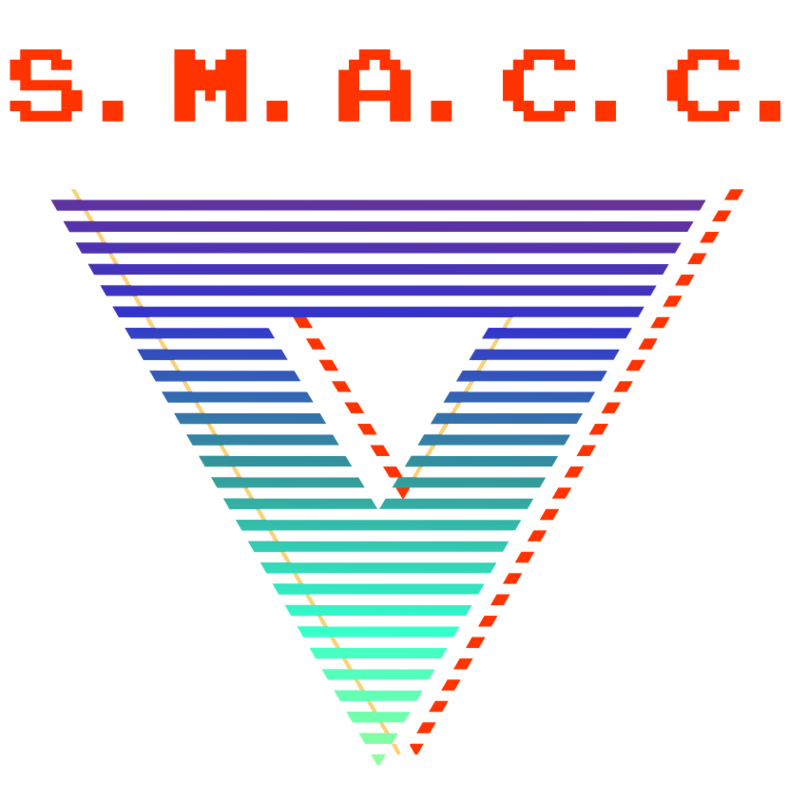 This panel in in the SMACC Brain pre-conference workshop will review neurological complications of intravenous drugs including endocarditis and the resultant septic emboli and stroke, intracerebral hemorrhages, and aneurysms. We will also dive into the less well-known neurological sequelae of other drugs including some not-so-uncommon zebras.